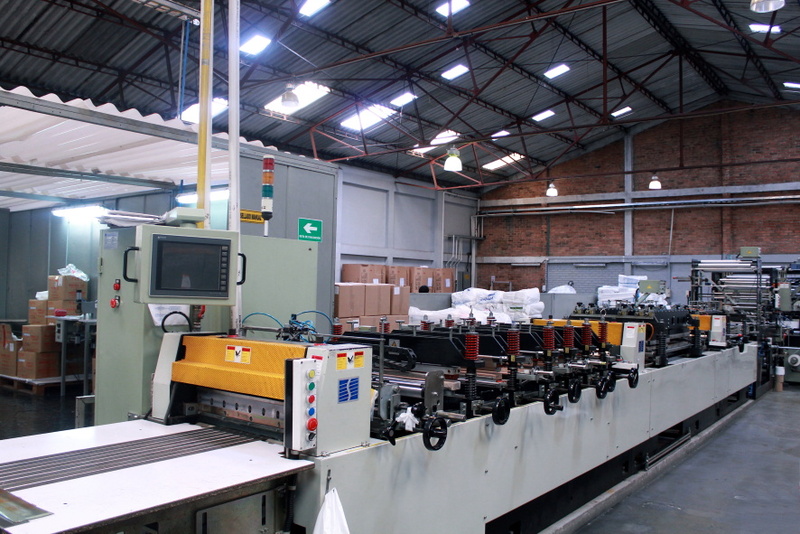 Our depots allow storage of 600 tons of raw materials and inputs. 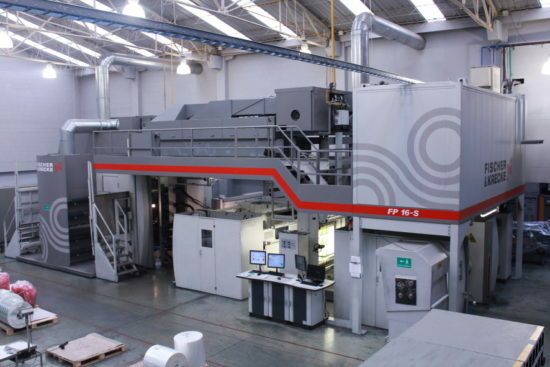 Pre-press digital and conventional equipment. 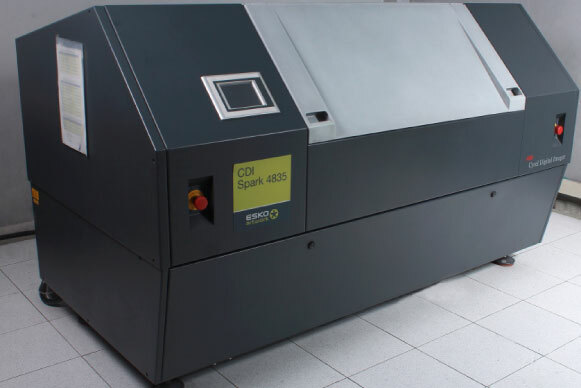 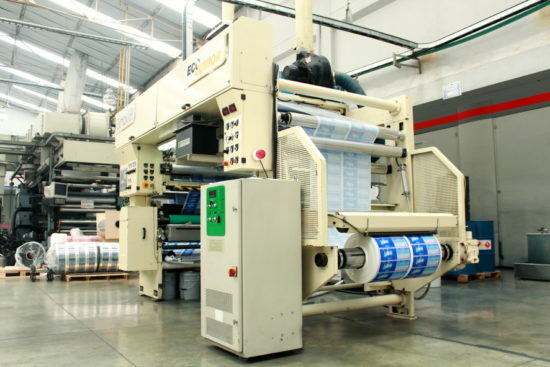 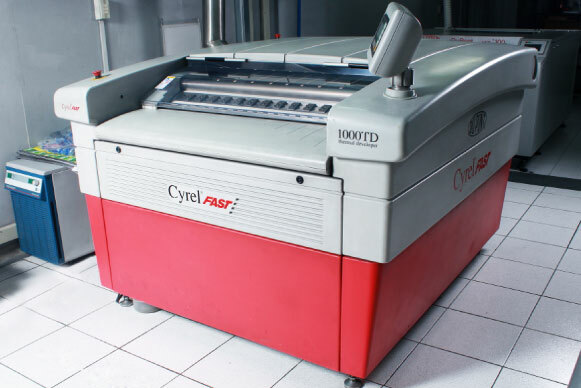 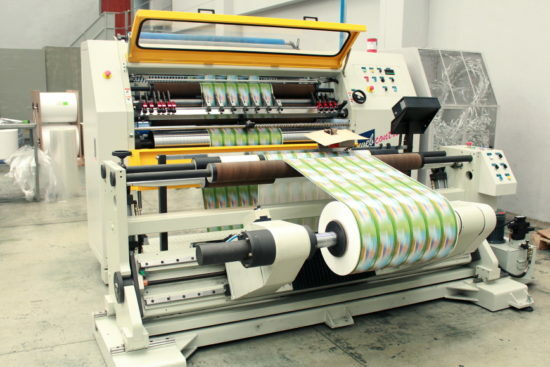 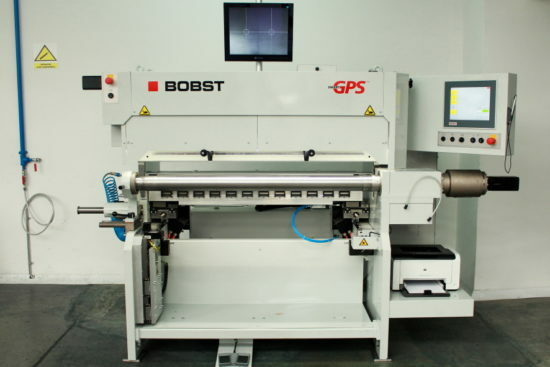 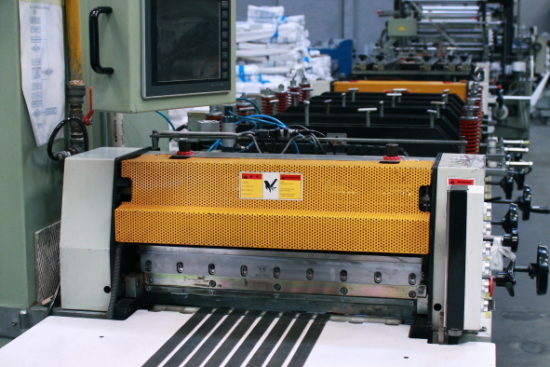 Print quality up to 126 lines/cm2. 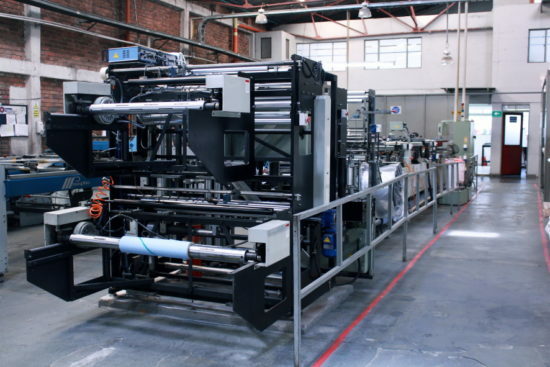 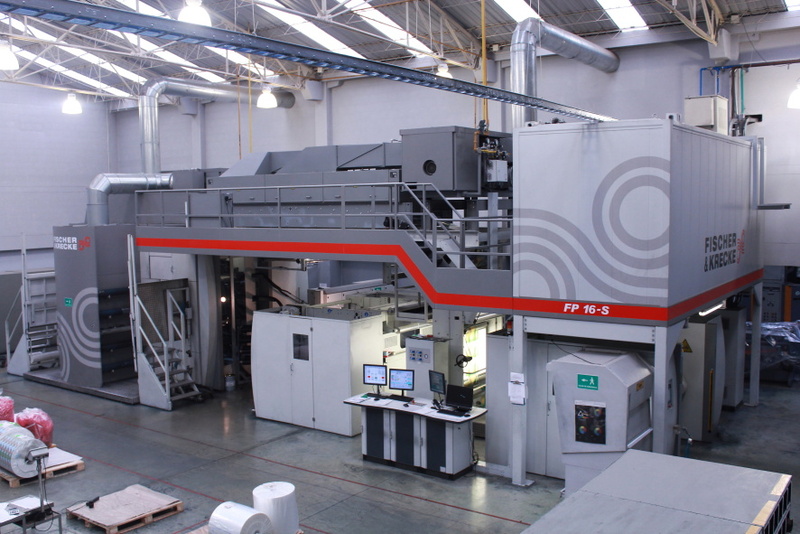 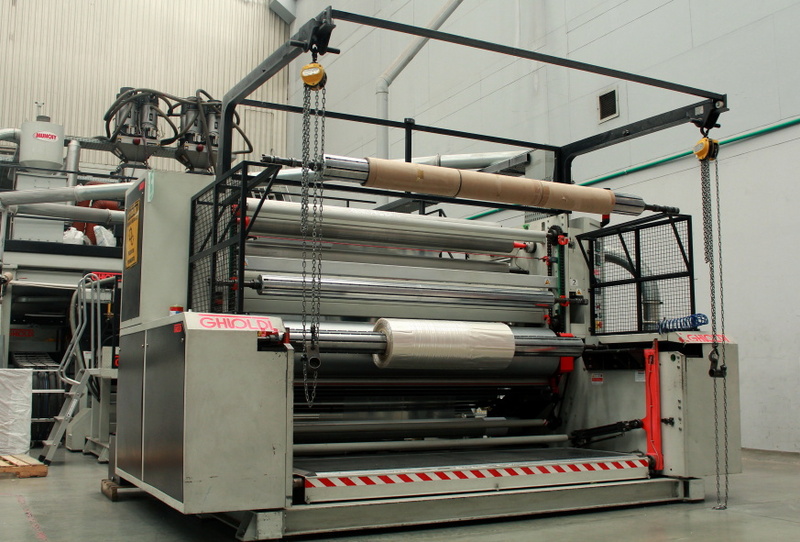 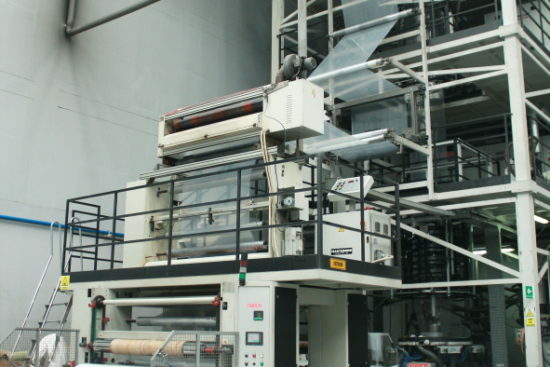 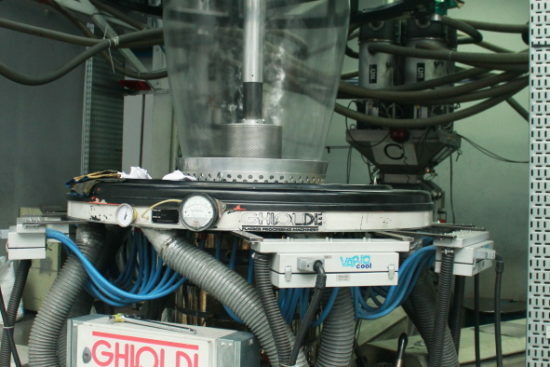 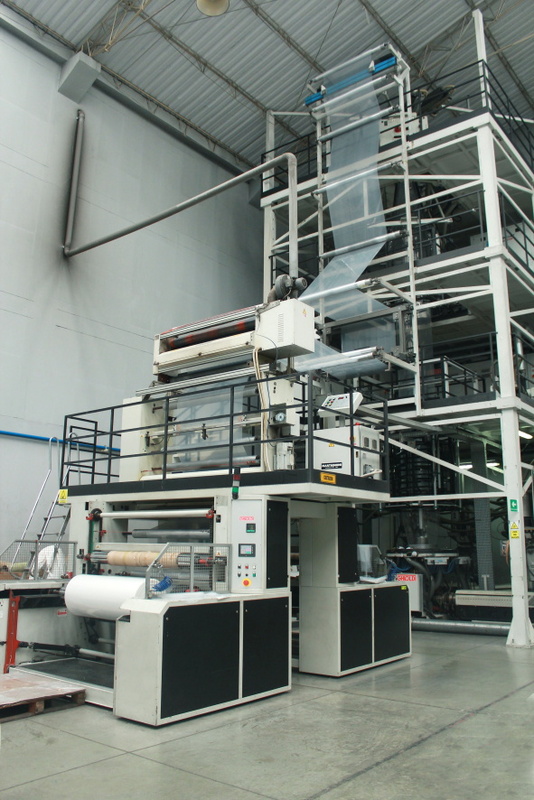 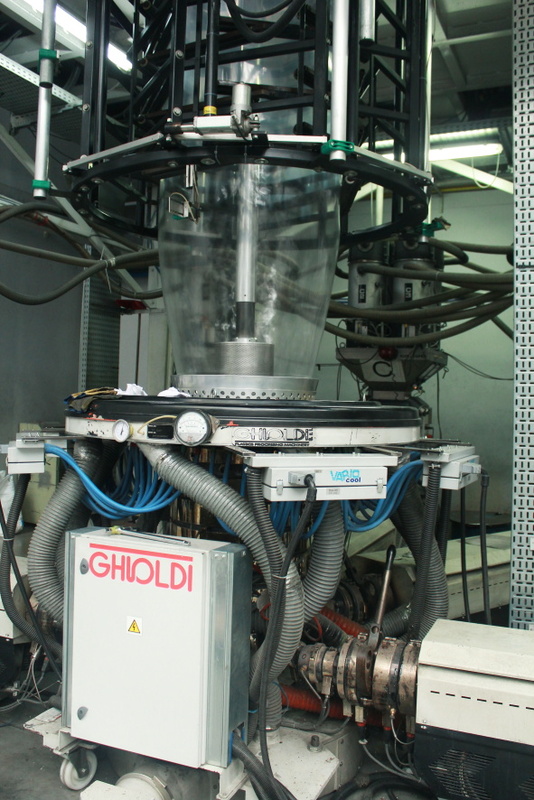 We have four Ghioldi Italian machines of excellent production, specialized in the development of high performance films. 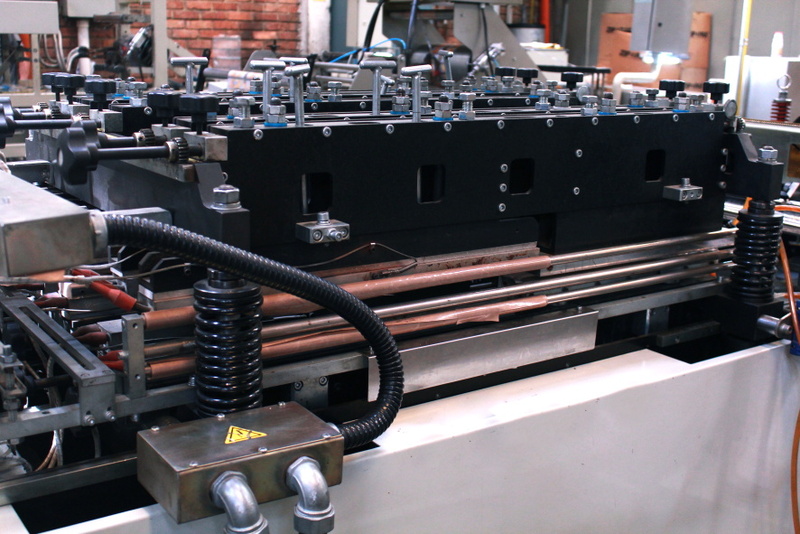 Three Layered 2 Blow Lines. 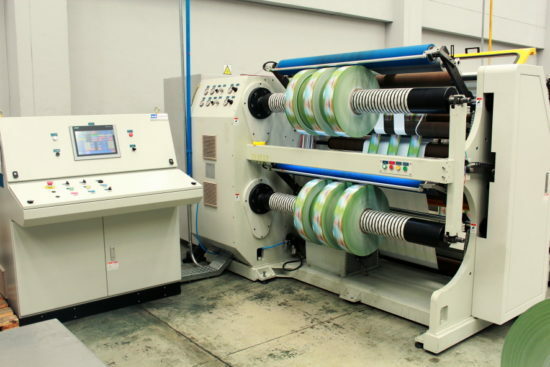 Five Layered 1 Blow Lines. 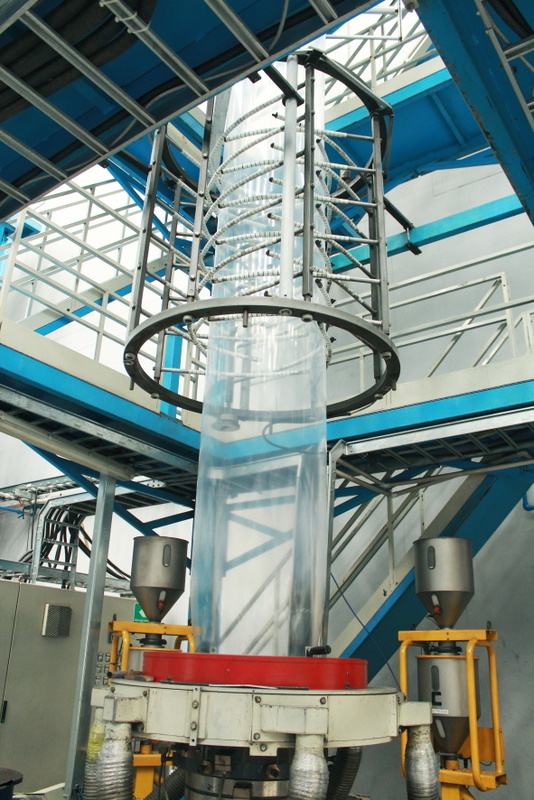 Biaxially oriented polypropylene and its specialities. 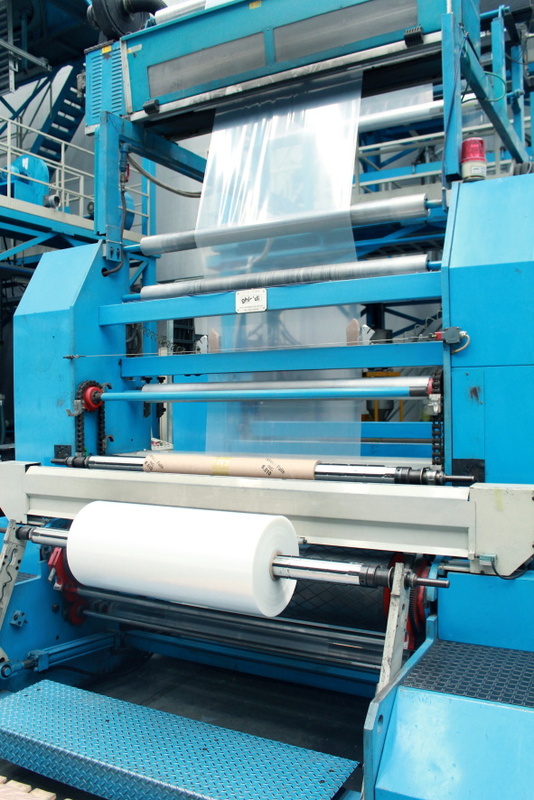 Extrusion of polypropylene and its specialities. 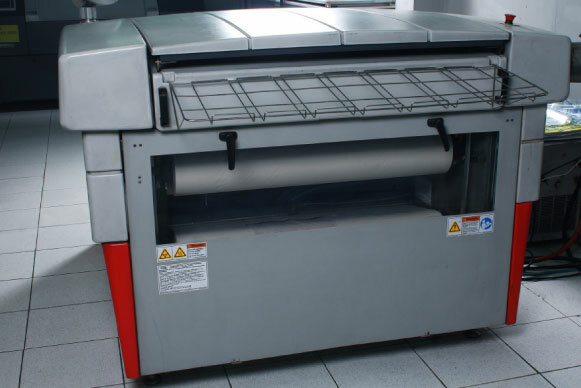 Technically oriented from our design department, the Print section has positioned Darplas Ltd. as one of the most competitive companies in the sector. 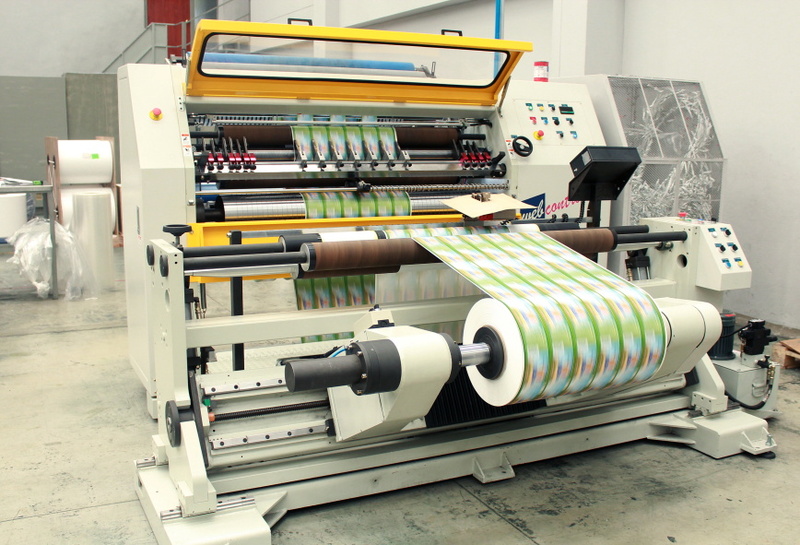 We have equipment designed to meet the needs of our customers, and the most modern technology available at the moment in our country. 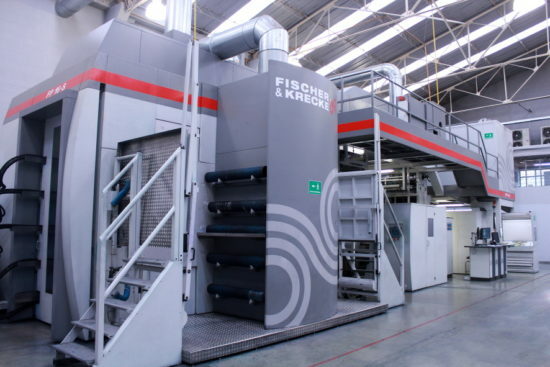 Our machines achieve greater definition through their coordinated movements by a central computer which allows us to offer maximum precision in the development while air-controlled regeneration systems deliver less pollution into the environment than conventional systems. 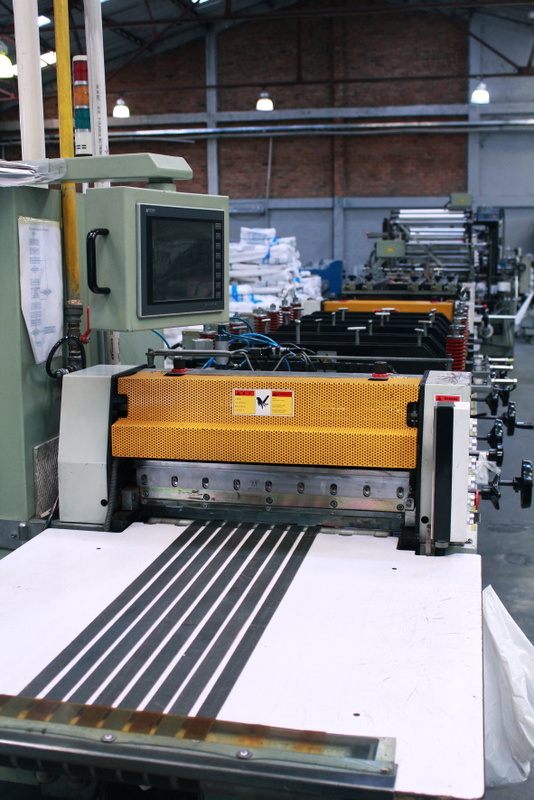 With relevant technical support we offer flexibility, rapid changes and unsurpassed quality to the most demanding market in the country. 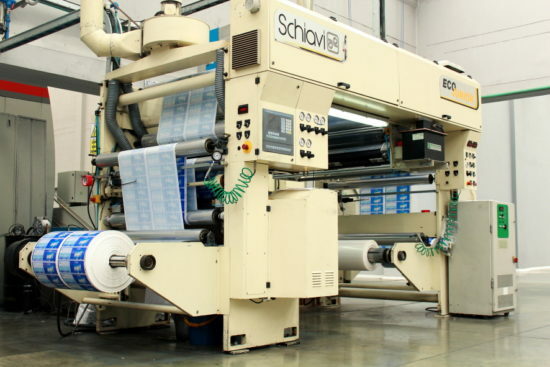 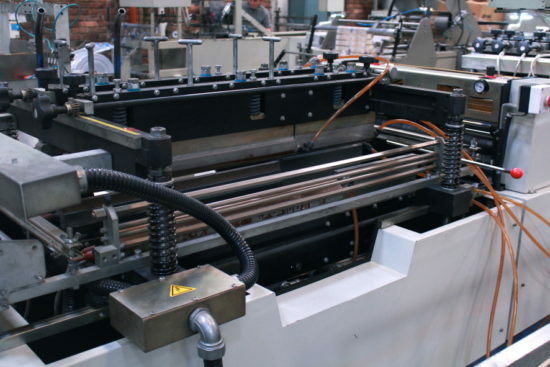 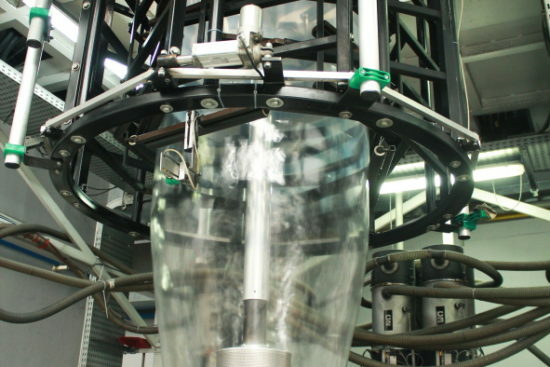 We have a SCHIAVI machine, which handles solventless lamination, which guarantees the non-existence of solvent retained in the packaging, which is a prerequisite for applications in direct contact with food. 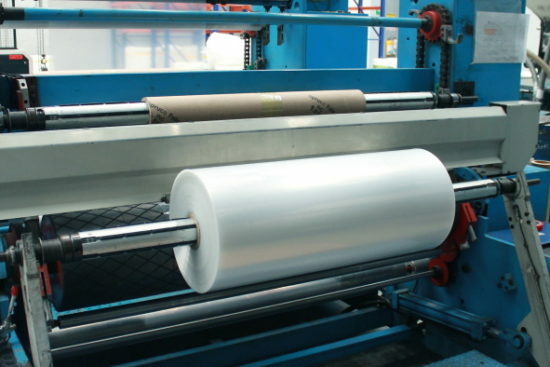 We offer different coextruded laminated structures of PE and PP with aluminum, polyester, metallic or pearlescent, according to the required characteristics. 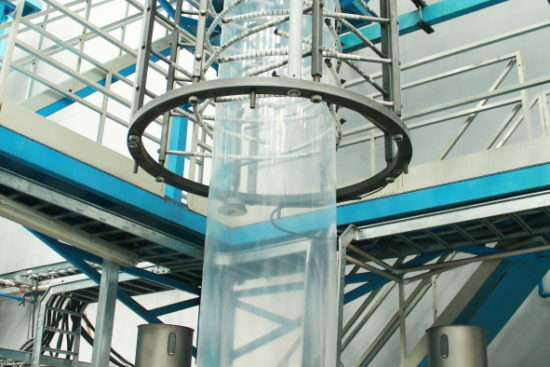 As complementary equipment Darplas Ltd. started to operate a drying chamber that allows you to check weather conditions to ensure the drying of the structures in the shortest possible time. 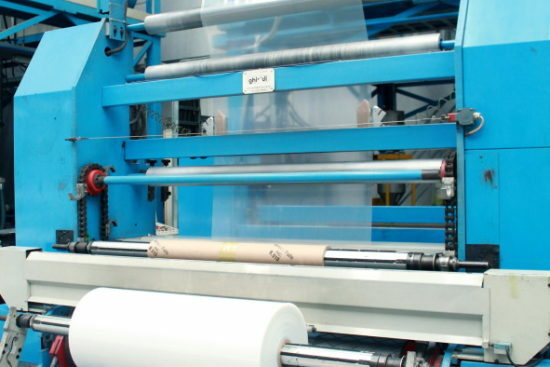 Bags, automatically at the side, background, reinforced side, thread, plane, with bellows and folds. With handles and dies (load bag or boutique) with presentations in special for 3 stamp structures, stand-up-pack, Flow-pack with valve or zipper. 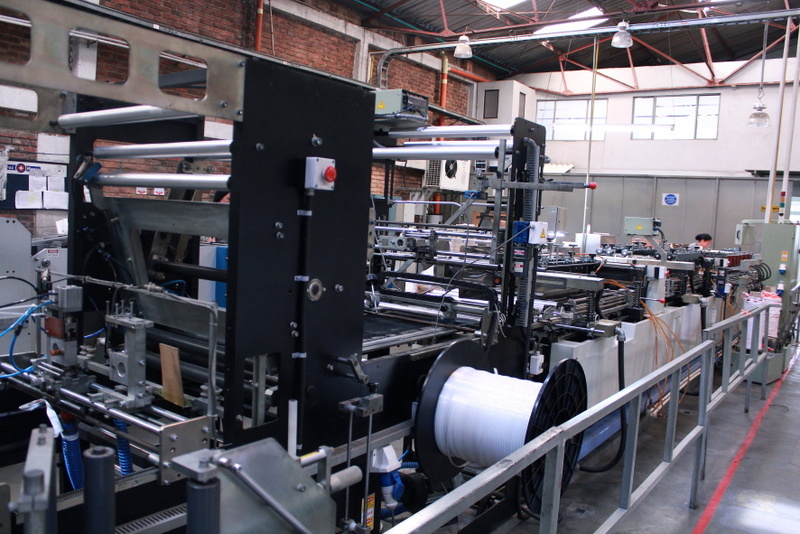 We have the ability to deliver rolls in dimensions from 4 cms. 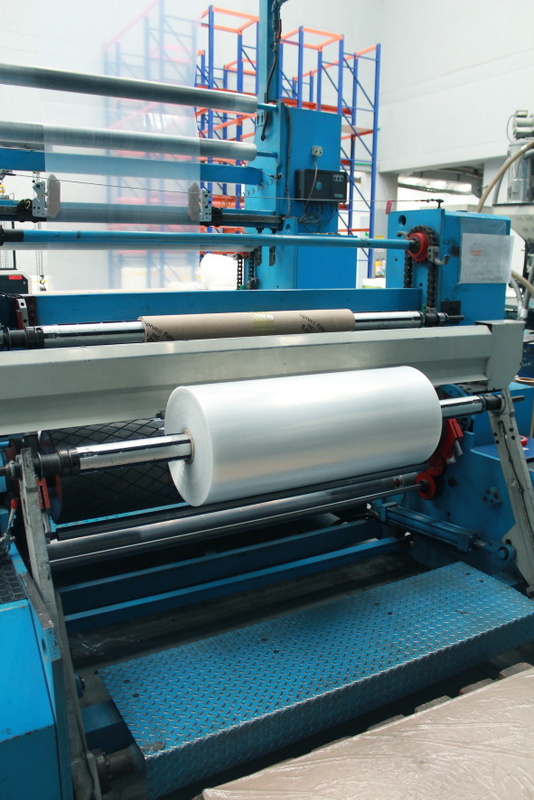 with width up to 120 cms., windings on cartons of 3 and 6-Inch core, produced in machines that are up to 400 m/min and cut according to the need of the client. 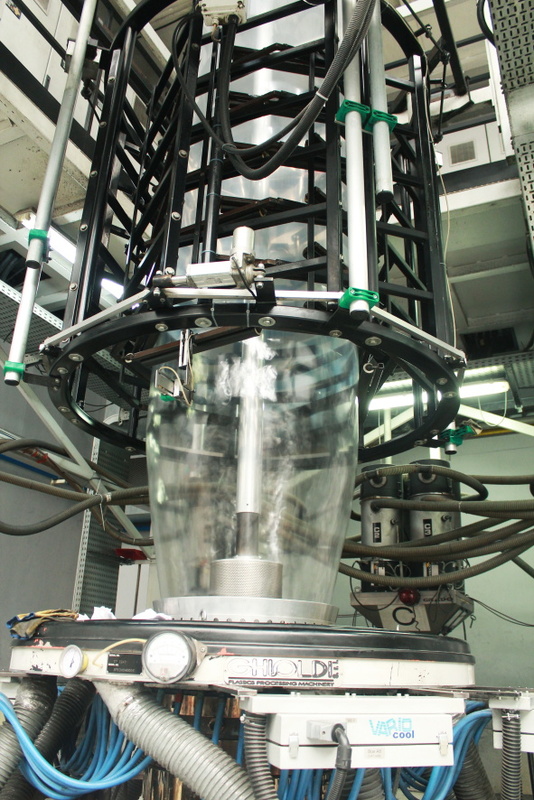 With shaft rewinder system. 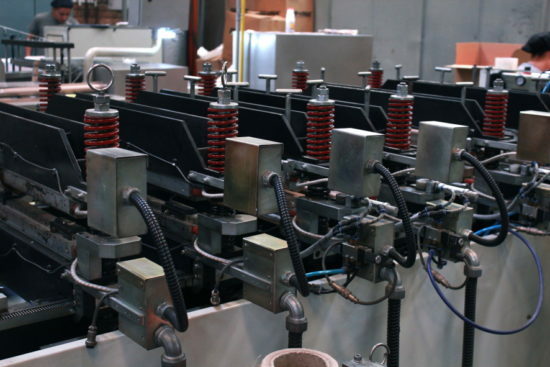 We ensure that our finished product has an acceptable level of performance with respect to the performance parameters and specifications required by our customers. This as a result of the analysis of the physical, chemical and functional properties of the product, through a systematic control of the manufacturing variables, which contributes to the effective performance of the final product. 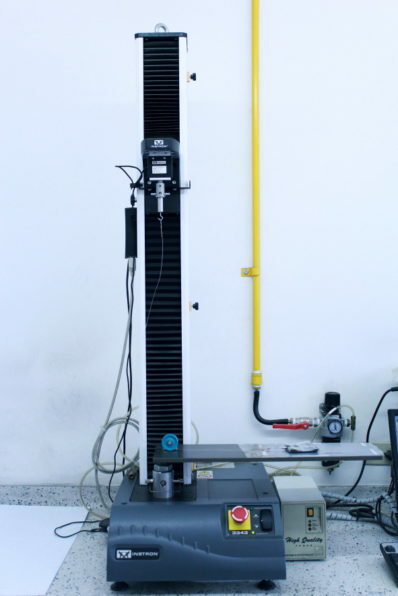 We have a Quality laboratory, with Instrom equipment.